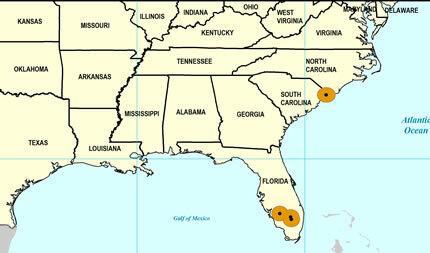 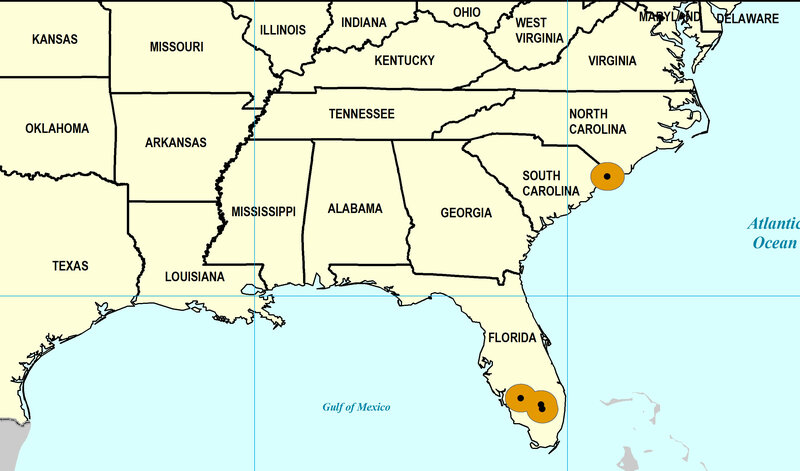 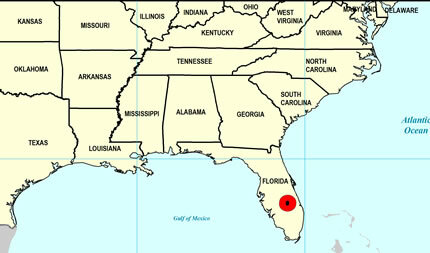 Southern Florida to South Carolina. 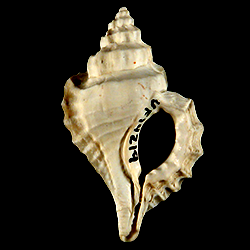 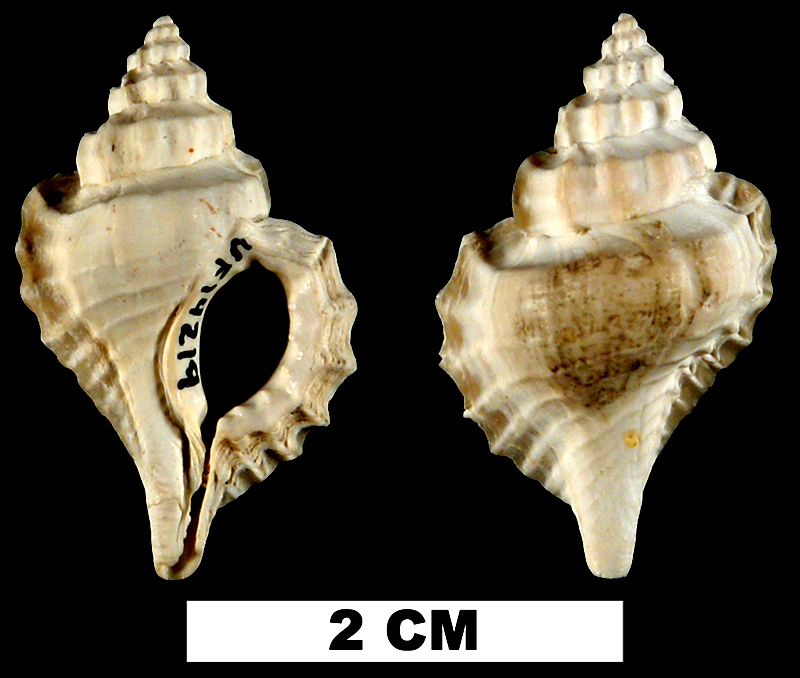 Eupleura calusa from the Early Pleistocene Caloosahatchee Fm. of Hendry County, Florida (UF 14219).